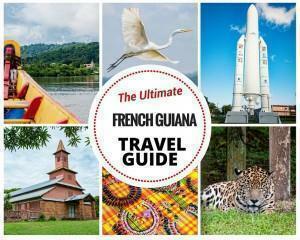 Although geographically located in South America, French Guiana is an overseas territory of France. Thus, it has all the same rights (and obligations) as any other department. 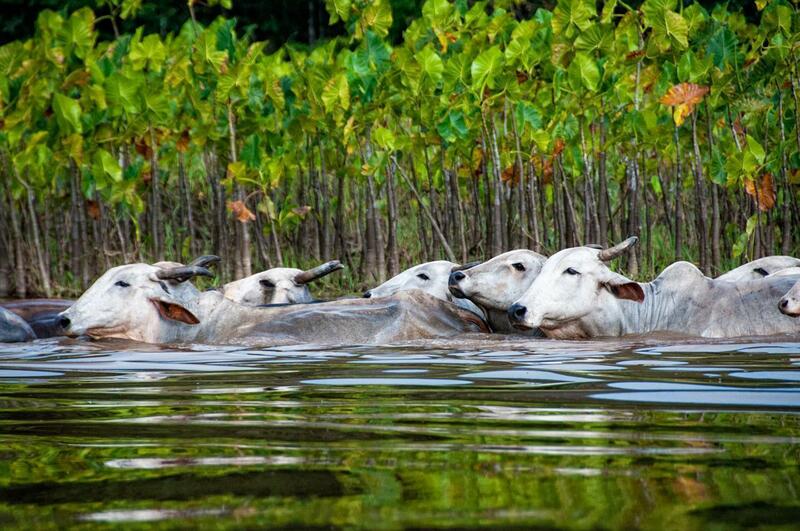 However, it does have the advantage of being just north of the equator and extremely bio-diverse! Alison travelled to French Guiana to uncover the secrets of this South American gem and was taken by surprise. Although not a typical tourist destination (especially for non-French speakers) the flora, fauna, and food are definitely worth the visit. Follow along with our series of articles in partnership with Atout France Belgium and Tourisme Guyane to learn more about this enchanting and diverse destination. 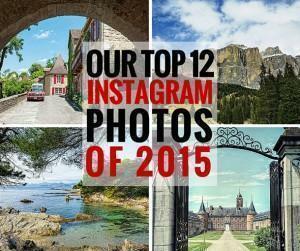 Be sure to check out the hashtag #FrenchOverseasAwards for more photos and stories from French Guiana. 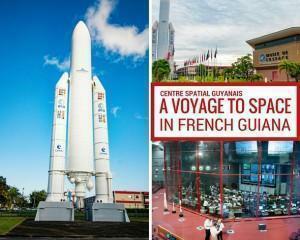 French Guiana’s Space Centre offers visitors a behind the scenes look at what it takes to launch satellites into space. If you’re lucky, you may even get to see a rocket launch, like I did. 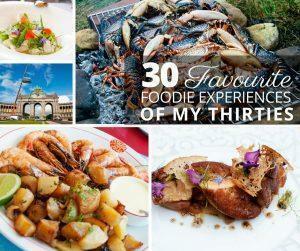 Just off the coast of French Guiana, sit Les Iles du Salut, 3 islands with a dark past. 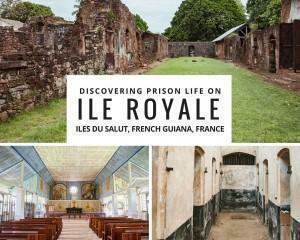 I visited Ile Royale to discover what prison life was like on these Devil’s Islands.